All published articles must comply with the following guidelines. The article must be an original piece of work, written by the submitting author, not published elsewhere and must be the intellectual property of the submitter. 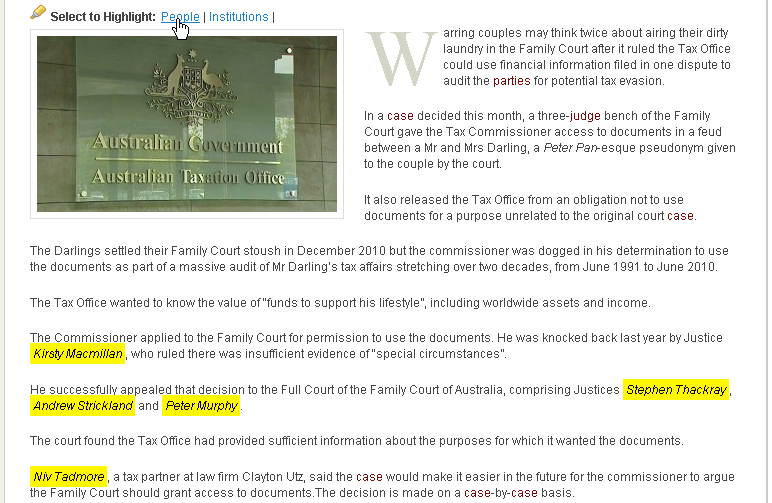 The article must be offered for publication exclusively to Family Law Express. The article must not plagiarise in part or in full any other written work, unless fully credited by way of a quote. Plagiarism is actively monitored through specialist software. We recommend that articles be between 300 to 1500 words long. If longer, we would suggest breaking the article into a series of related articles. 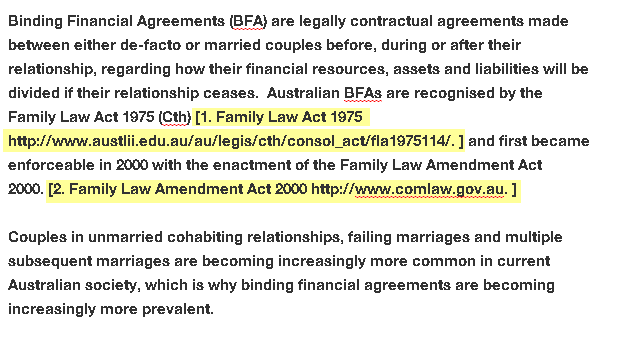 Where relevant, we suggest that articles refer to family law cases, family law legislation or relevant news items. Articles must always however comply with the provisions for anonymity found in s121 of the family law act. All article submissions to Family Law Express are made on a voluntary, non-commercial basis. Submitted articles must also include a comma-delimited list of up to 10 keywords or tags, that a website user would use if they were searching for your article. Submitted articles must also include a comma-delimited list of every Institution or website entity that is referred to in the article, to be used in the “Select to Highlight” feature. See below. Submitted articles must also include a comma-delimited list of every Person entity that is referred to in the article, to be used in the “Select to Highlight” feature. See below. An audio file version of the article, where the article is ‘read’ in full. A video/youtube discussion about the article topic. All article references to be made by way of a footnote/endnote. All references within the article are to follow the below standard. Open Square bracket + Numbered Reference + name of reference + URL of reference + Close Square Bracket. See below examples. All published articles will be prominently credited to the author by way of an author byline at the top of the article, and an author profile starbox at the bottom of the article. Author credits remain permanently on Family Law Express, as long as the articles are publicly available. Their full name and professional qualifications. A short professional description to be used within the authors profile. A verified Google authorship account. Where available, Twitter and/or Linkedin Account details. Promotional links within the body of the article will not be accepted. All submitted articles become the property of Family Law Express. By submitting your work to us, you are giving Family Law Express and its partners, affiliates and licensees the exclusive right to publish your work in any format, including all print, electronic and online media. Family Law Express may edit, abridge or substantially alter the submitted articles or its title at its sole discretion. Submitted articles may not be reproduced elsewhere by the author or any other person without the written permission from Family Law Express.